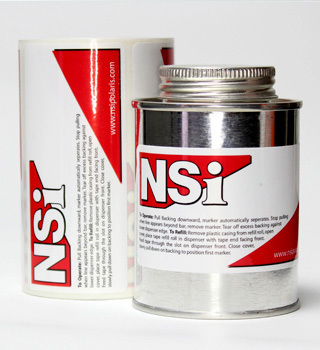 Product labels are generally used to differentiate components in an industrial or manufacturing environment. Unlike our cable labels, product labels have a completely blank surface so that you can utilize the whole space for printing. While our product labels are regularly used for finished product purposes, they are generally used for creating barcode tags, identification, or classification labels for specific components in a manufacturing environment.